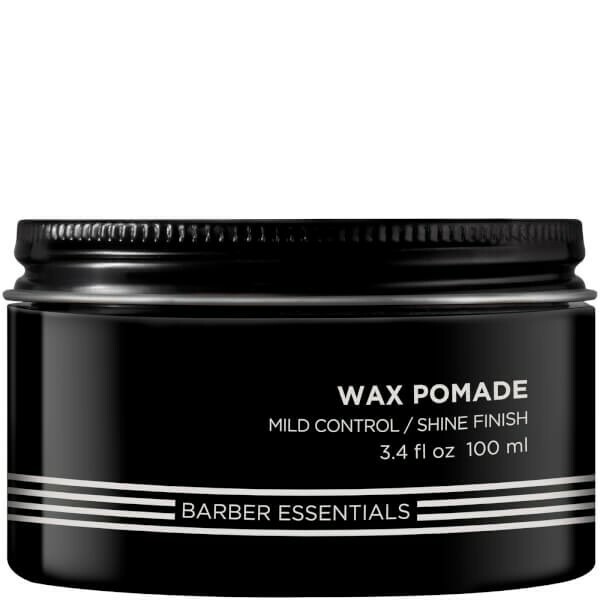 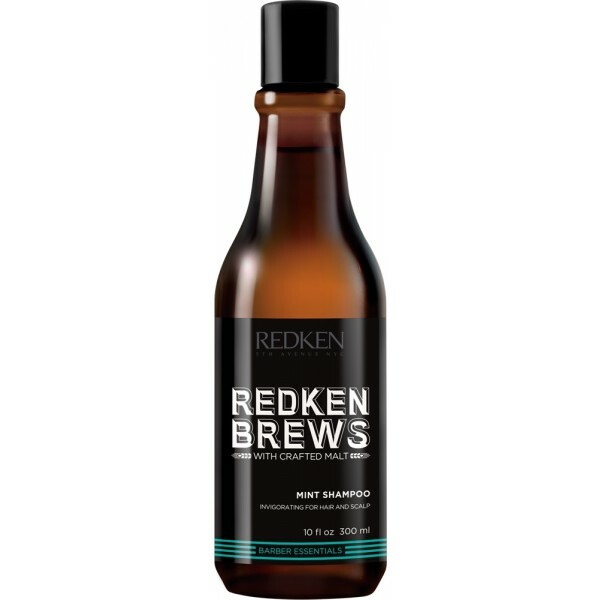 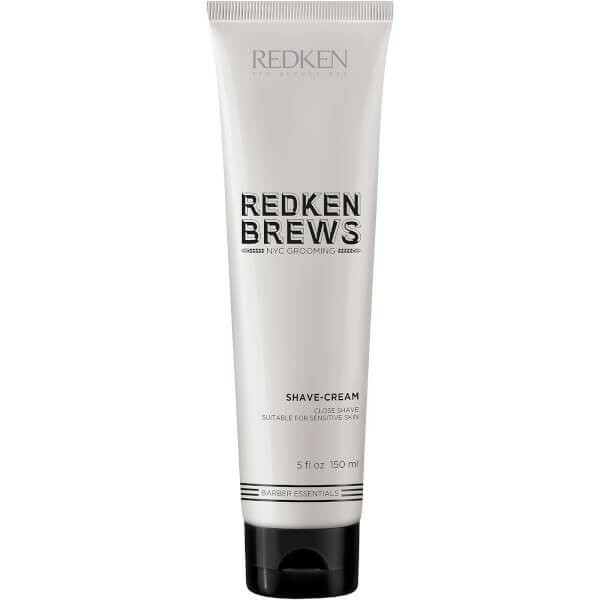 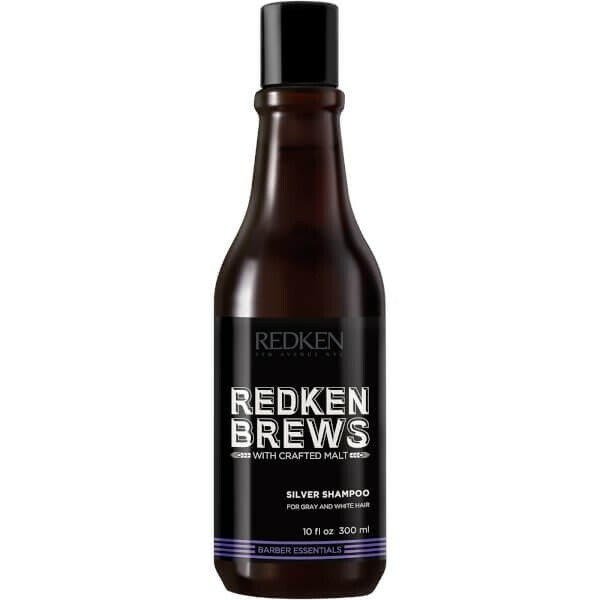 Achieve a close, comfortable shave with Redken Brews Men's Shave Cream; a high-performance grooming product that is suitable for all skin types, including sensitive. 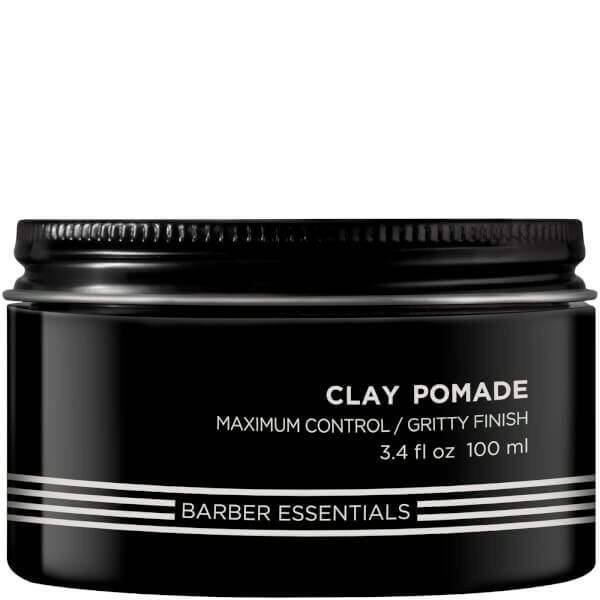 Infused with Allantoin and Aloe Leaf, the ultra-hydrating formula creates a protective veil over skin for superior razor glide with minimised nicks and irritation. 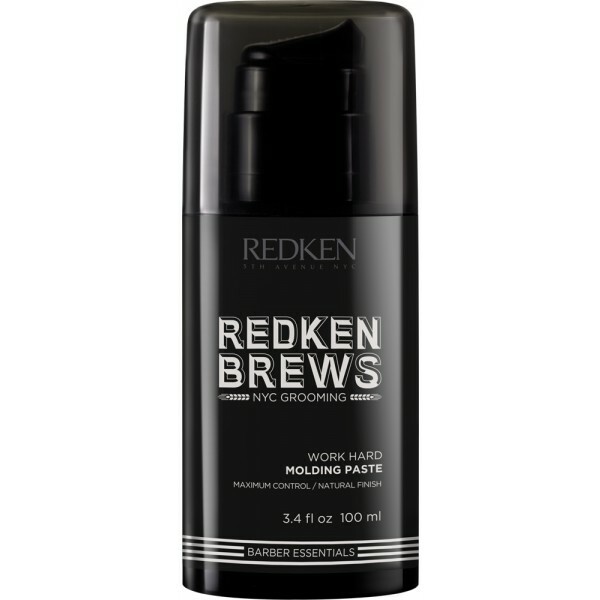 Skin feels smooth, moisturised and nourished after use. 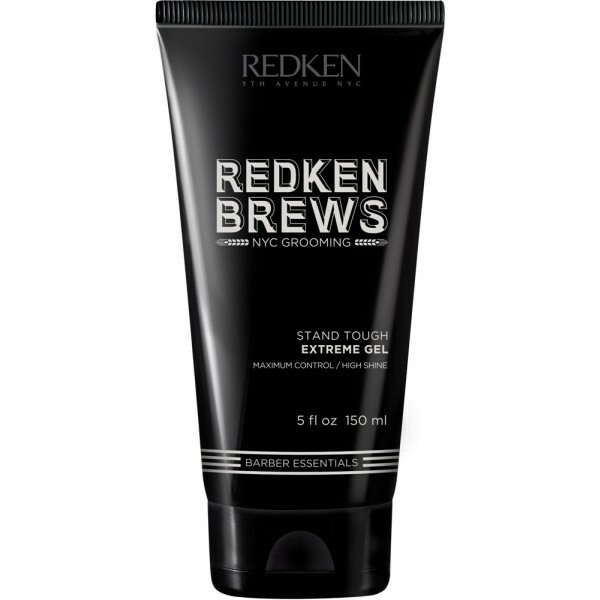 Dermatologist tested to be suitable for sensitive skin.